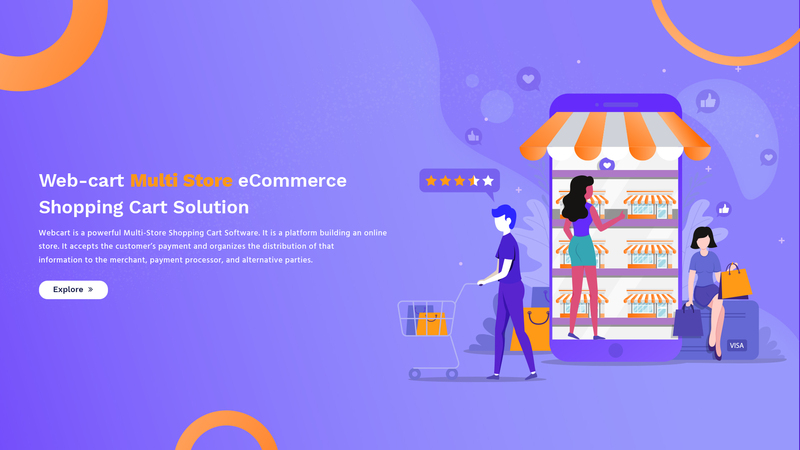 “Webcart Multi-vendor eCommerce Marketplace” module helps you to create any marketplace and allow vendors / store owners to sell or supply products from your site. 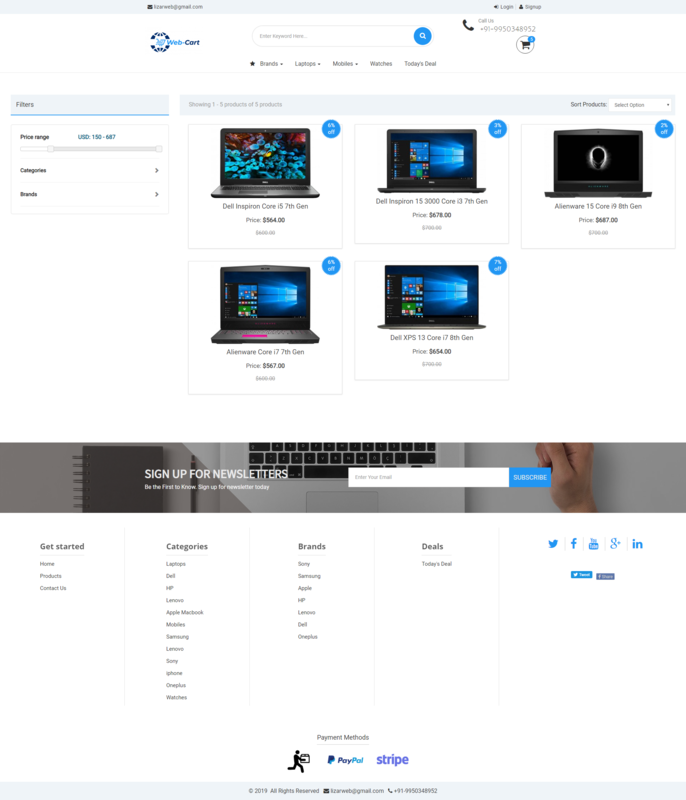 It helps to set up your own marketplace fast, easy and reliable. 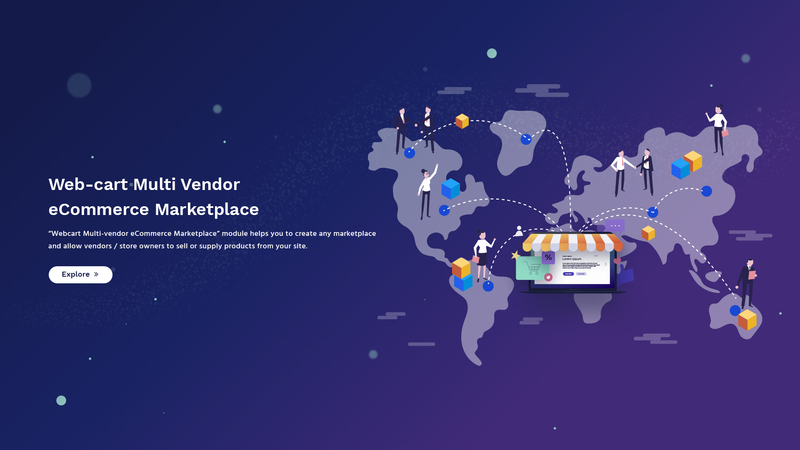 By this module, the marketplace owner receives commissions on products they sell from vendor Product. 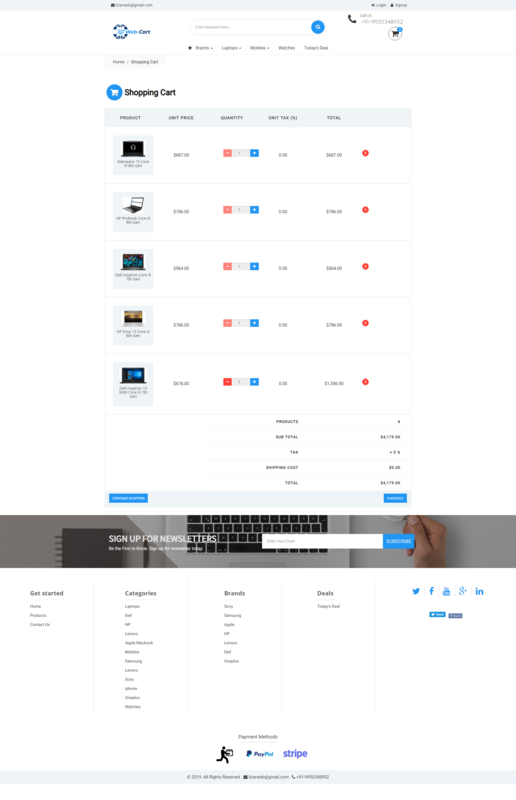 Marketplace owner can set up the multi-vendor system to his site so that other store owner can sell their product from his site. Only super admin has the ability to approve the vendor from dashboard. Admin can set the commission rate or percentage with other information for a specific vendor. He can also disable all market temporary. By this System admin can monitor all vendor sales performance. 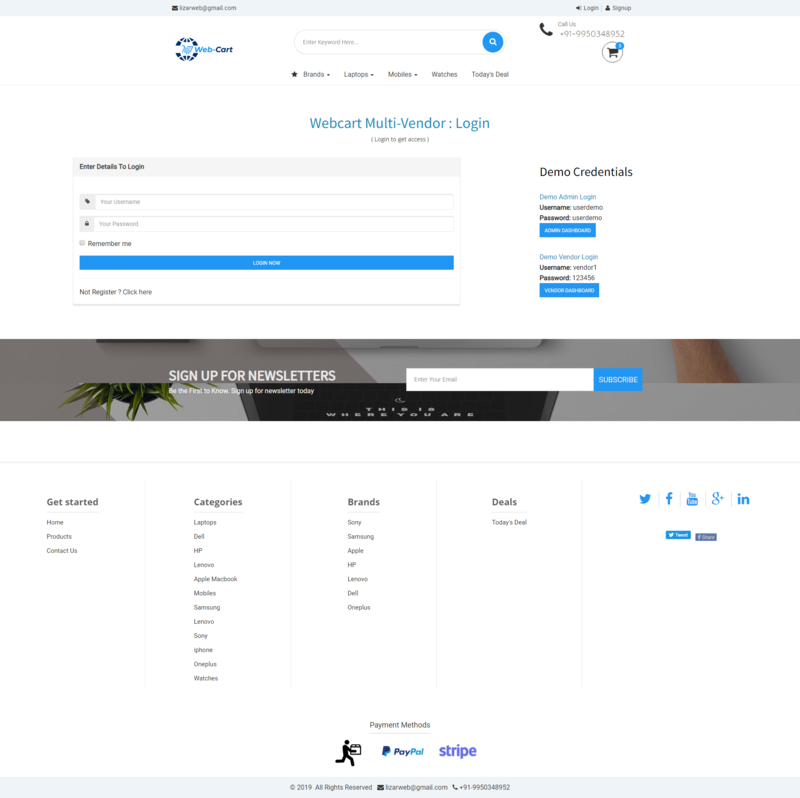 Each vendor (store owner) has individual Admin panel. The vendor can add standard or virtual products item with many other information. He can check his all orders. The vendor can withdraw any amount from his total sales and percentage will automatically add to the marketplace owner after his approve. It has a powerful reporting system with order, product sell and withdraws the report. 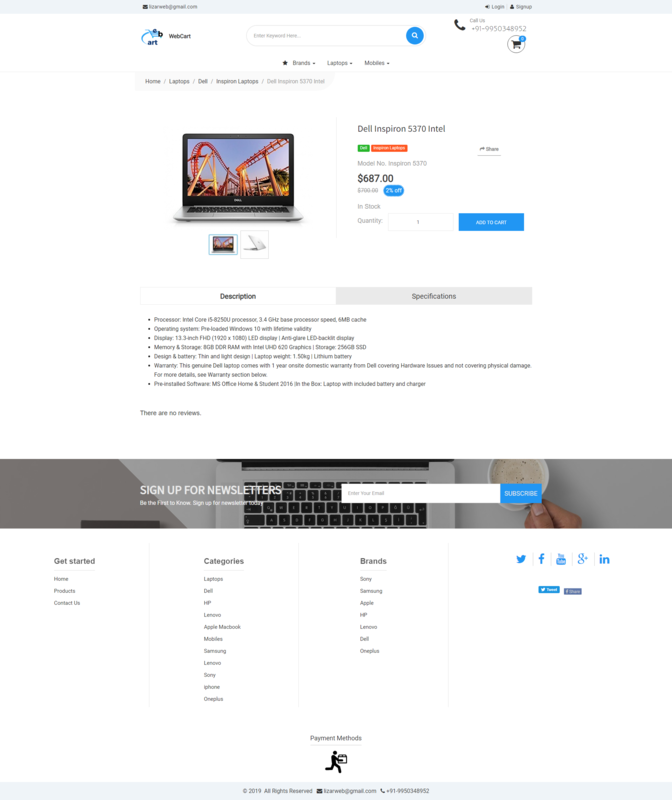 The vendor can set store info, social links, store page content. 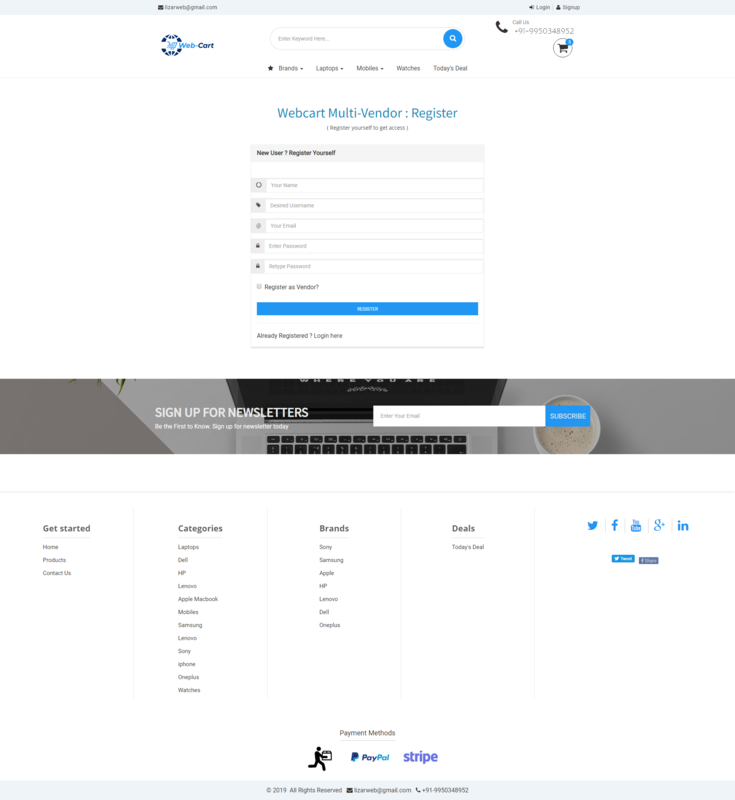 Vendor owner can edit and update his profile from here.